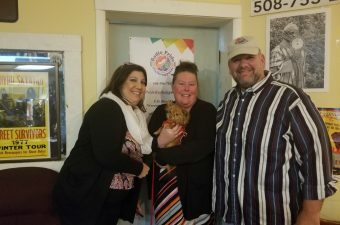 Ed Lablanc founder of Central Mass LGBT and Friends Breakfast Club joins Joe to talk about this Grassroots Social Club You can find more info on the Breakfast Club at: www.facebook.com/groups/MassLgbtbreakfastclub/ on Facebook. 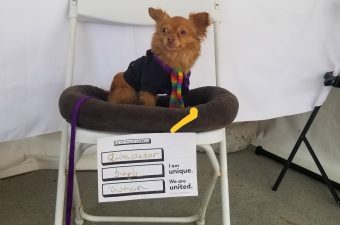 6-11-18 Boston Pride – we were there! 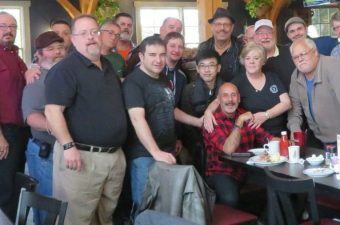 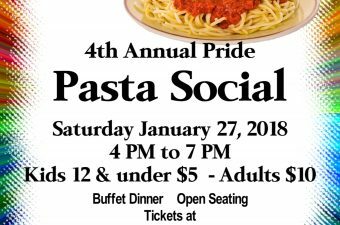 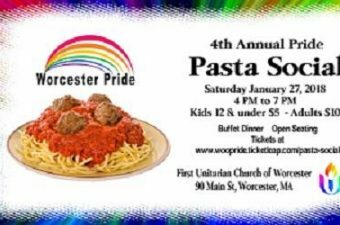 Worcester Pride annual Pasta Social just less then two weeks away….